Graceville Public Library | ADULT BOOK CLUB MEETS TONIGHT FROM 5 TO 6 PM! DON’T FORGET! 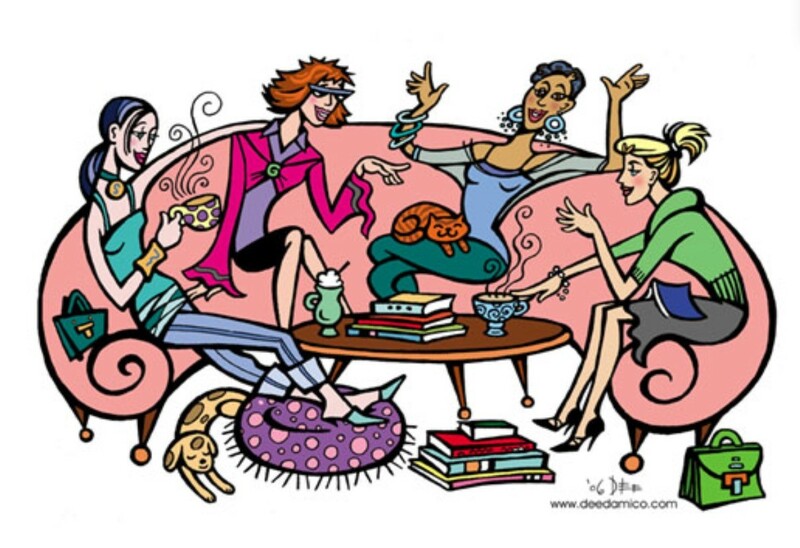 ADULT BOOK CLUB MEETS TONIGHT FROM 5 TO 6 PM! DON’T FORGET!